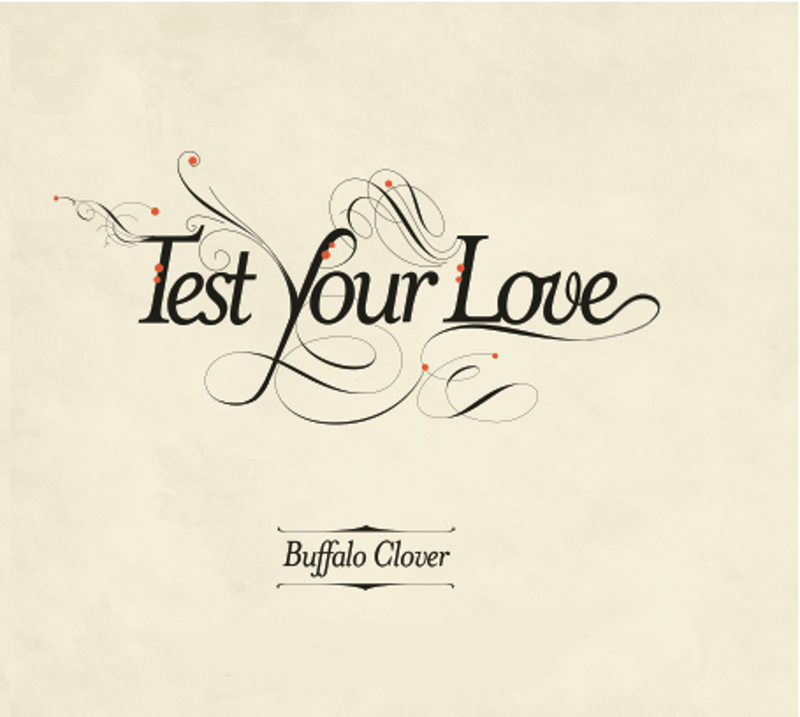 Album Reviews: Buffalo Clover, "Test Your Love" and "Live at the Five"
Nashville sextet Buffalo Clover come out of the gate swinging hard with two brand new releases – their sophomore studio effort Test Your Love and the live offering of Live At The Five. The nine tracks of Live At The Five are described as “road songs” and unreleased material, which I think works to their advantage – “I Know Blue” has a great, crisp riff and taut rhythm – for a live record, this sounds like high quality demos – the musicianship is top notch. “Full Tilt Psychosis” has a very Memphis/Stax feel and grooves; “Don’t Fade Away” is a sweet, warm track which gives (what I presume is) a small room even greater intimacy. A very fine live effort. Test Your Love is much more of an autobiographically-oriented album. Set around the emotional upheavals of lead singer Margo Price and husband/guitarist Jeremy Ivey, there is a very personal touch to this 12-song set. “Hey Child” has a gospel feel, driven by piano, horns and a dirge-like rhythm; “Come Into My House” is another funky boogie-woogie and “Misery”‘s soulfulness is kicked off by Steve Cropper-like guitar into Booker T.-type organ. “Sweet Wine” has a gentle and warm acoustic guitar intro and carries the song on a perfect wave to close the collection. These are two very good releases – both different and yet, complimentary to each other – you can hear progress from the live songs to the studio tracks. 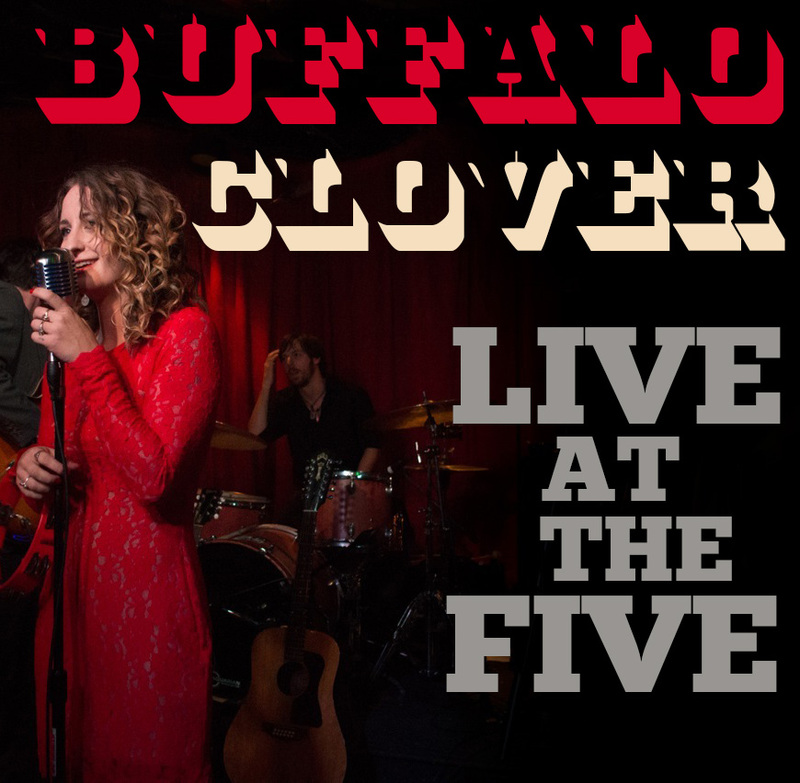 Buffalo Clover have a very good future ahead of them if they continue to release product of this quality.